Two types of workouts that get a lot accomplished in a short amount of time are Boot Camps and circuit training. They both use intense methods that challenge the body to make quick progress, which is great for kickstarting a fitness plan or reaching a short-term goal. Everyone can get motivated by these types of workouts. Here’s how to find out who will find them the most appealing. Both Boot Camp and circuit training workouts rely on short bursts of high-intensity activity followed by a longer period of moderate activity. High-intensity interval training, or HIIT, works because it gives the body a chance for ultimate exertion paired with recovery time to keep the metabolism going. People who thrive on intense bursts will welcome this type of training. At Fitbox Method, we design the program for everyone by way of effort. You control how hard you hit or how heavy you lift. Challenge yourself and our Bootcamp instructors will provide the energy! Using an interval system of training means less repetition and more adversity of activity. 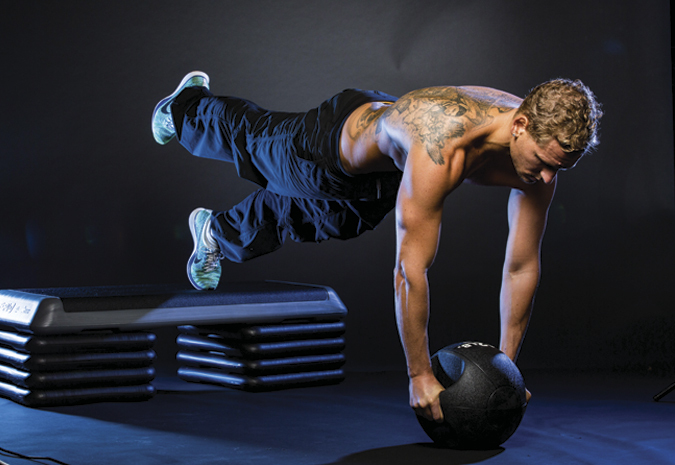 For people who like mixing things up, these workouts provide plenty of motivation. Circuit training means getting to use a variety of machines and methods to keep different sets of muscles moving and developing. Boot Camps are similar, because each day will bring a new and different activity. The range of activities, methods, and equipment used in Boot Camp and circuit training challenge the body as a whole even when focusing on single muscle groups. For people who might be on the fence about lifting weights or incorporating cardio in their routines, these two types of workout systems can motivate a person to benefit from trying new things while working hard at it. And, by connecting to the workout for short bursts, the body works harder and keeps working, because the metabolism soars into high gear during the workout and continues to burn calories for hours after the workout ends. 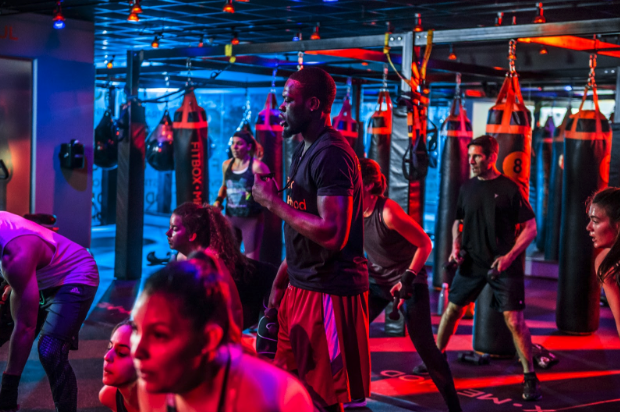 Bootcamp and circuit training workouts can work for everyone, and they can certainly provide a plethora of benefits for the ones who are willing to jump in and give them a try. If motivation wasn’t there in the beginning, some people might be surprised when it shows up as quickly as the results from these workout strategies.